Log splitting is an important task if you need wood for your fireplace or for manual boilers, even for some small outdoor fires, just think about a log splitter. Especially, if you are living in a countryside this can be your everyday task. Conventionally people used an axe to perform the log splitting but that needs both precision and force. Use of an axe is also not recommended if you are an aging person as the repetitive and constant use of an axe can cause muscle injuries. So what are the other options? Well, to use one of the best log splitter is the best thing you can do. 0.0.1 What is a log Splitter? 2.0.1 What is a log Splitter? 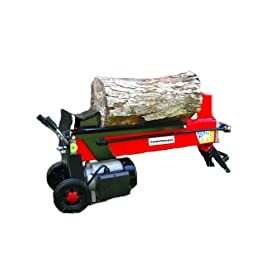 A log splitter is a machine/equipment that is used to split the wood logs into small pieces.It is generally used to cut the softwood or hardwood logs to be used for fire. There are different load ranges of log splitter ranging from 10 ton to 25 ton. It depends upon the kind of log load you are looking for. 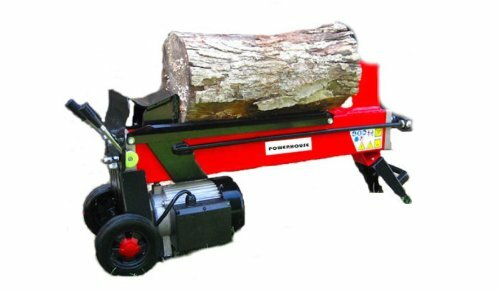 Log splitter used at a domestic level usually comes in a range of up to 12 ton. 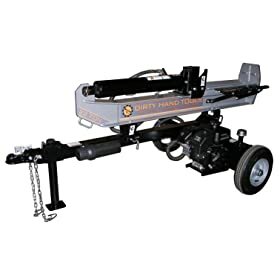 There is a range of log splitters from manual to gas operated hydraulics. Let’s discuss the various types of log splitters. A Manual log splitter is a simple mechanical tool that is devised especially to split wood This job was traditionally done by using an axe but that was not an efficient way to obtain the desired results. 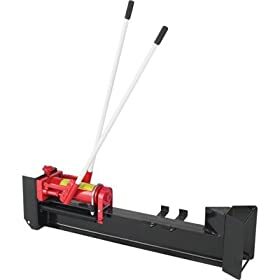 Manual log splitters are good for domestic use as they are lightweight and easily portable. They require a small space to store. They are hand or foot operated thus requires some manpower to operate. Electric log splitters use electricity as their power source, therefore, they are much easy to use as compared to manual log splitters. 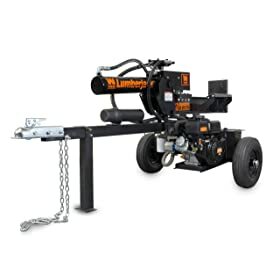 They are also affordable as compared to the gas or diesel operated log splitters that make them both cost effective and environment-friendly. Another advantage of electric log splitters is that they can be used indoors. Kinetic log splitter do not use the hydraulic mechanism, therefore they cannot be quantified in tons. They used the power of a motor to run a flywheel that produces a lot of kinetic energy. Such log splitters are mostly used for business purposes. First on our list is an electric powered log splitter by WEN. This model used a 2 horsepower motor that can be easily run on the normal domestic electricity. The log cradle can handle logs up to 10 inches in diameter and 20.5 inches in length. The operation requires both hands that are a safety feature to keep them cleared from the ram. Portability is made even easier with twin grips and inflatable tires. The two horsepower 15 amp motor produces a collective power of 12000 pounds that can easily cut any log up to 10 inches in diameter. A 4x4 push plate along with 15.2” ram can push the log into 4.5” wedge. Equipped with the professional-grade hydraulic system and rugged design this is a 7-ton electric-powered log splitter. It is smart looking but powerful log splitter and can even thicker logs in a go. The design is smart and portable with built-in wheels to make it easily portable. The electric power makes it easy to use indoors. 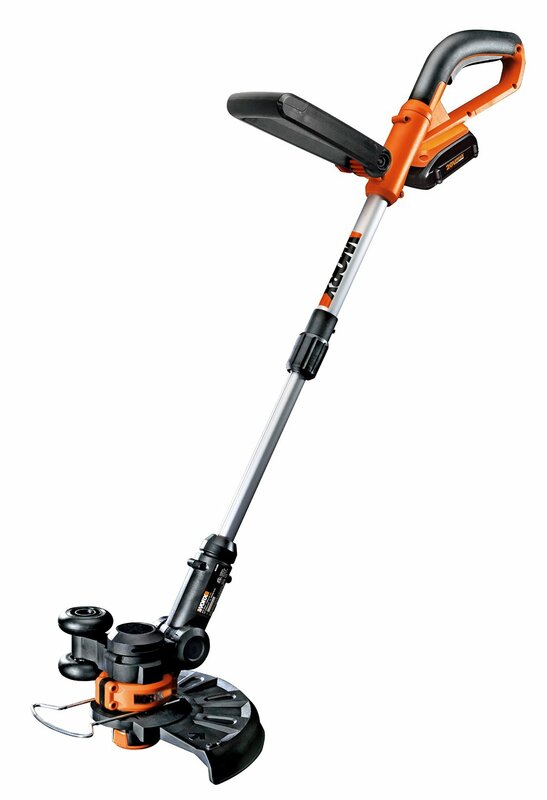 This one is a powerful electric log splitter with a 3 HP motor. This 7-ton model can handle logs of up to 12 inches in diameter and 20.5 inches in length. The fast yet safe cutting mechanism can cut a log in 6 seconds that turns the total cutting capacity of 100 logs in half an hour. The model comes with built in tires and also towable. 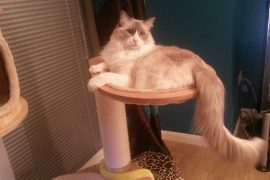 The ram length is 15.7 inches and takes only 5 seconds to return. It’s a simple and useful manual log splitter. The slide hammer method could be deployed to split the log into pieces. All you have to do is to place the splitter on top of a log and slide the handle up and down, and with the pounding force, the log is splits. It comes with a rubber grip for ease to handle and absorbs the vibration. For the price and the features it offers, its worth making a deal. A combination of manual and hydraulic mechanism this one is a great manual log splitter. The hand operated log splitter used two levers to apply force on the hydraulics that pushes the log easily to split in seconds. It can split logs of up to 18 inches long and 6 inches in diameter. The two-speed hydraulic pump builds a resourceful force of up to 10 tons. Since its manual, you can carry it anywhere without the need of electricity or fuel. Here comes the big boy in the log splitting race. A 22-ton gas operated log splitter. If you are looking for a heavy duty wood splitting job this can be your choice of machine. 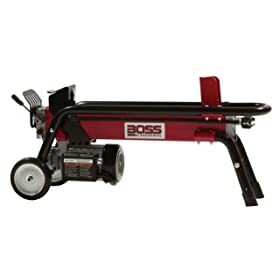 Fitted with a 212cc engine with 4x24 inch hydraulic cylinder is capable of cutting a log of 14 inches diameter and 25 inches in length in just under 14 seconds. It has a frame that can be towed along and can keep up to the speed of 45 miles per hour. This feature helps to carry it on a long way. Fuel capacity is one gallon and it can run up to four hours on a single tank of fuel. A smart electric powered log splitter with a reliable 1. 75 horse power motor. It is capable of generating 4 tons of power, which is enough to carry the normal log splitting job. The frame is totally made of steel to give this splitter a long and durable working life. It can handle logs up to 20 inches long 10 inches in diameter. 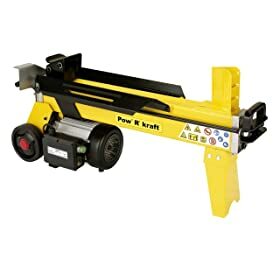 If you are looking for energy efficient electric splitter that does not put a lot of load on the household electric this can be your choice of model. It is a unique manual wood splitter by Woodeze to cut the logs in easy and fast manner. 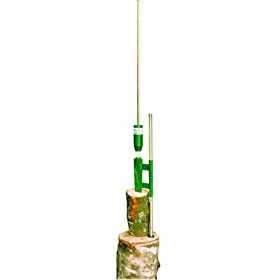 This splitter can be mounted on the top of a 14 inches high log. Once fitted properly you just have to place a log under its blade now you just have to live the striking weight and drop. 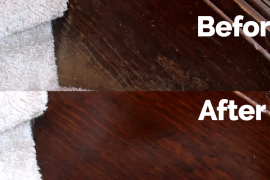 This mechanism is so effective that it hits the log in the right place with up to 14 tons of pressure. Woodeze log splitter might look a bit difficult to setup in the first place but once it was done, you will enjoy the log splitting. If you are looking for a gas operated hydraulic log splitter then you should consider this powerful machine. Powered by 196cc engine by Kohler, it produces a might log splitting force of 22 tons. 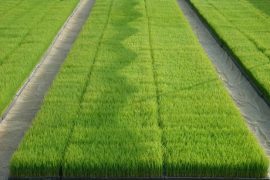 It can also be used for both vertical and horizontal log splitting. It can split logs of up to 25 inches in length. It is powerful enough to cut through the toughest kinds of wood logs. It has a tough built design that comes with built in tires. It is road towable and can be taken along on the road trips. Champion Power Equipment recently introduced their 25-ton gas powered log splitter. It is a very powerful, heavy duty machine for outdoor log splitting. 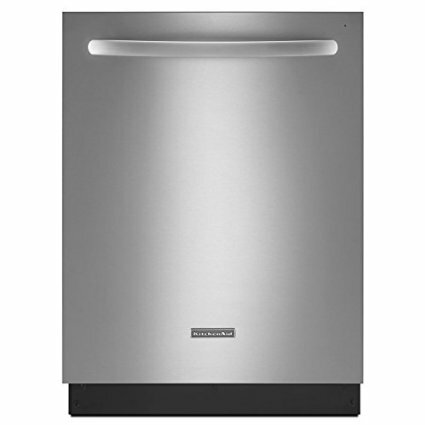 It has a 12-second cycle with an auto-return valve. It can split logs of 23.8 inches length and hundred pounds in weight. It is loaded with a 224cc OHV engine with a fuel tank of 0.9 gallons. The hydraulic pump is capable of producing 11 GPM at 3900 PSI. A simple kind of manual log splitter is a wedge or a shaft that is placed on the top of a log and hammered to cut the log into pieces. A Newer version of manual log splitter used some mechanical advancement to make this task easy and safe. In some manual log splitter, the weight shift and lever technology are used to maximize the force applied and making the task less tiring. Other manual log splitters use a combination of manual force that is applied to hydraulic pumps to generate more force. In all these case manual log splitter is cost effective, easy to carry and require human labor to operate. These types of log splitter are used where the amount of work is small and occasional. If you are looking for a fast and portable yet peaceful way of log splitting you may choose to use an electric powered log splitter. These are hydraulic log splitter that use an electric motor to produce crushing force to split the log into two halves. 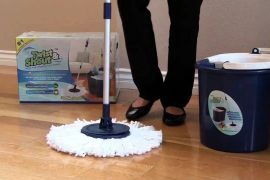 They are clean, efficient and They don’t need any fuel or oil and easily storable within the household. 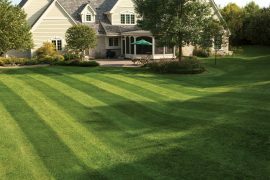 They can be used indoors, in a garage or backyards. Most electric log splitters have a force measuring from 4-7 tons but they can produce force as high as twenty tons. For more heavy duty work gas operated hydraulic log splitters are recommended. They have the mobility factor as they can be towed. As they run on fuel such as gasoline you don’t need to be tied with the electric cord. They can be carried along and used on far of sights such as camping or at the forest. Gas powered log splitters use the same hydraulic technique but are powerful and produce the splitting force ranging from 20 to 25 tons. 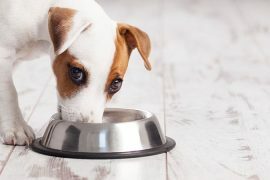 The can be used both horizontal and vertical mode. You should also consider what kind of power source suites you. 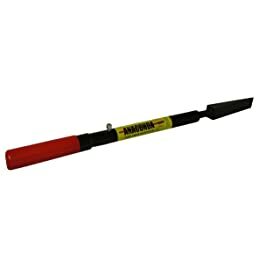 If you are looking for warming your muscles up without getting injured or tired you might go for a hand or foot operated manual log splitter. If you are looking for an automated hydraulic log splitter you can either choose an electric log splitter for a quite indoor job. In case you want to carry away the heavy amount of work and don’t want to be hooked with an electric wire you should go for a gas powered machine. An important factor is the size of log you are looking to split. Different log splitters handle different log sizes e.g. some of them are capable of cutting logs with a thicker diameter and length. The modern invention and innovations have made the log splitting job much easier and convenient. The process is now fast and consumes little effort. The best log splitter for you would be the one that fulfills your log cutting requirement without causing any trouble. 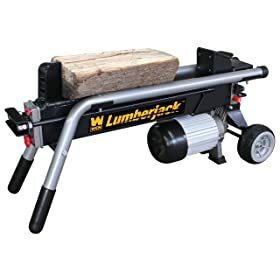 Whether you are looking for manual log splitter or the heavy duty gas operated hydraulic log splitter it is a handy equipment that would be a great addition to your wood cutting gadgets. First on our list is an electric powered log splitter by WEN. This model used a 2 horsepower motor that can be easily run on the normal domestic electricity. The log cradle can handle logs up to 10 inches in diameter and 20.5 inches in length. The operation requires both hands that are a safety feature to keep them cleared from the ram. Portability is made even easier with twin grips and inflatable tires. The two horsepower 15 amp motor produces a collective power of 12000 pounds that can easily cut any log up to 10 inches in diameter. A 4×4 push plate along with 15.2” ram can push the log into 4.5” wedge. Here comes the big boy in the log splitting race. A 22-ton gas operated log splitter. If you are looking for a heavy duty wood splitting job this can be your choice of machine. 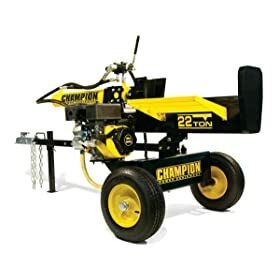 Fitted with a 212cc engine with 4×24 inch hydraulic cylinder is capable of cutting a log of 14 inches diameter and 25 inches in length in just under 14 seconds. It has a frame that can be towed along and can keep up to the speed of 45 miles per hour. This feature helps to carry it on a long way. 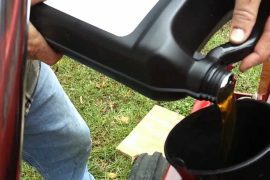 Fuel capacity is one gallon and it can run up to four hours on a single tank of fuel.